The band's second album, released a few scant months after their debut, found Darryl Way and co. still edging away from the Curved Air ideal, without doing anything to truly alienate that band's loyal followers. Indeed, there were moments throughout Wolf's career when they sounded more like the original Air than that band's current incarnation ever could. Of course it's the mad violin that best confirms the similarities, but one can only dream of how dramatic this band could have been had they only reached a wider audience. 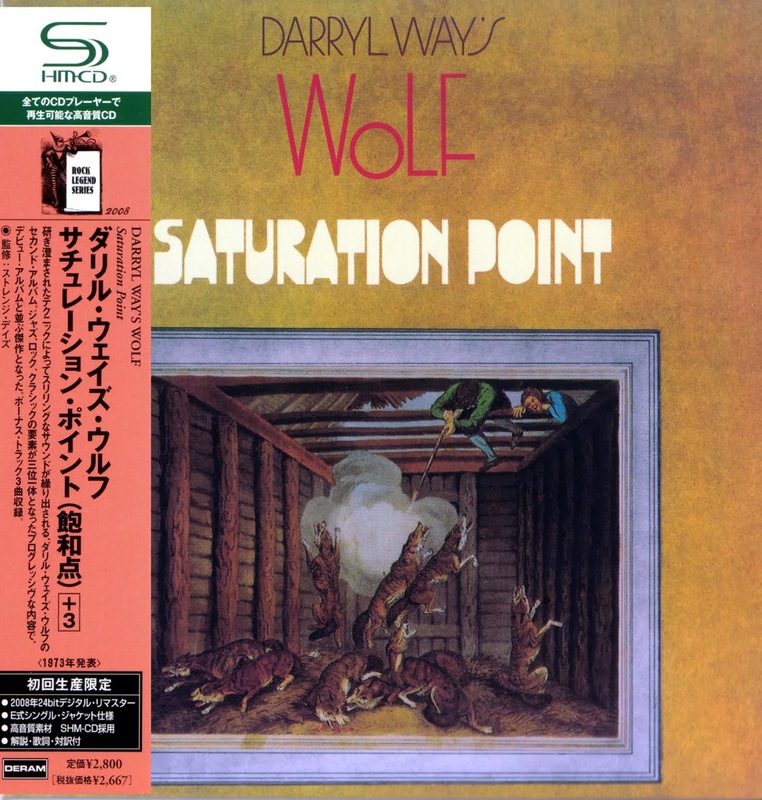 Listening to Saturation Point is like walking a tightrope, a taut, nerve-bending ride that takes you from the eccentric peaks of "The Ache" and "Two Sisters" (combined, one of the greatest album overtures of the year), to the boleric attack of "Toy Symphony," a cut that raises the specters of Caravan and ELP, even as it shakes off comparisons with anything else. 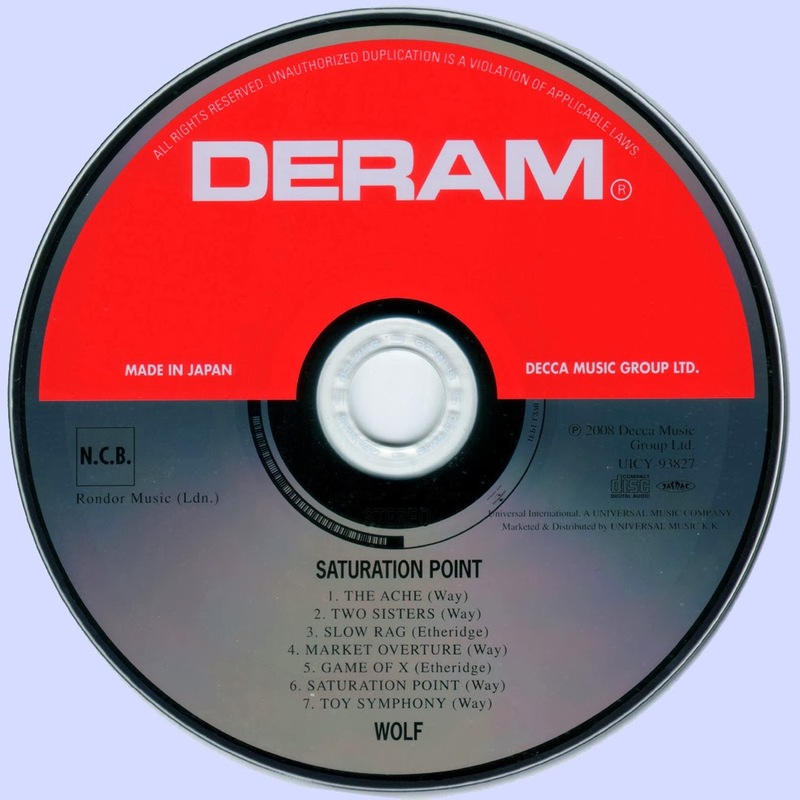 This was indeed the peak of Wolf's musical career, an album that snagged all the high points from its predecessor, then mashed them with the experience that the live show brought into reach.